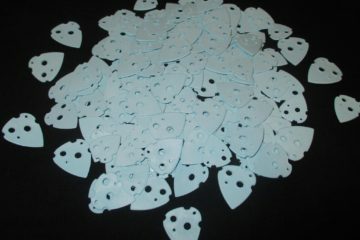 Rusty Cooley & Swiss Picks! Making the BEST picks for the BEST players, with NO EXCEPTIONS! 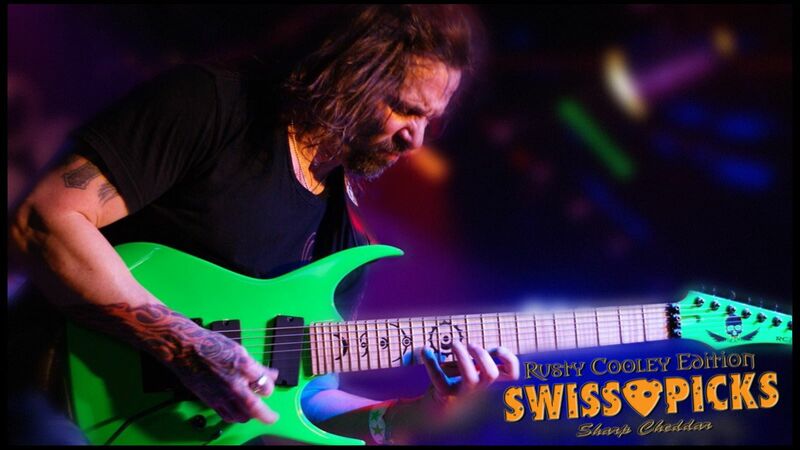 — with Rusty Cooley and Dean Guitars.